Today images for the summer wave of Ninjago were found on mein Spielzeug, a Swedish toy chain. Please note that all descriptions have been translated through Google Translate and price points elsewhere unclear. As normal, this Ninjago line has a bike at a seemingly 20$ price point. 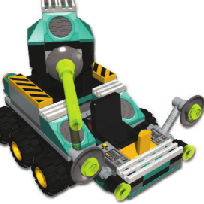 This set is one of the larger 4x4s to come out of Ninjago. This set provides a fresh take on a mech for Lloyd. In this set, the Destinys Bounty has seemingly been rebuilt into a motor vehicle. The coolest set of the line, it has several neat features. Rock Raiders United is looking to grow it's solid moderation team and we’re looking for a new moderator who is online and available when our current team may otherwise be unavailable. Moderation is an important part of keeping the community together and moving forward. This role will give you a chance to be really a part of the Rock Raiders United community. Active RRU Member. Uses Discord. Your timezone is between -1 and +4 GMT (inclusive). Experience being a moderator (a plus, but not required). Can take an unbiased approach to dealing with situations. Displaying a sense of reasonableness. Level-headed and dependable. Good at communication. Engaging with the community regularly. Approving & Monitoring posted content. Mediating any conflicts. Enforcing community rules. Involved in staff discussions. Carrying out other assigned tasks. To apply for this role or ask for further details please send me a PM directly, or use the “Contact Us” link located at the bottom of the page. Please include why you would be a good fit for the role. You do not need to be a current member of RRU to apply. Please keep in mind that this is an unpaid volunteer role. 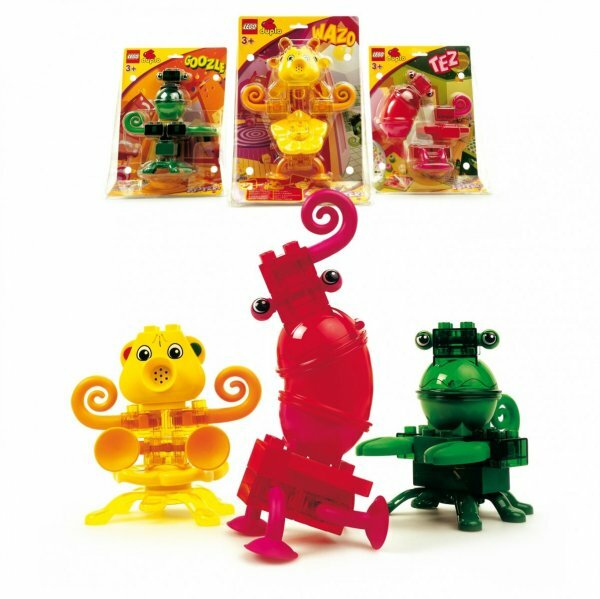 Back in 2001 LEGO amazed the world with the released of several nicely colored creatures that children could build into their imaginary friends that were released to great acclaim by children receiving loads of love from them who thought it was the best thing ever. They’d never need to make friends again in the traditional way. LEGO had just replaced friendship. Unfortunately parents rebelled against it, they thought it was some monopoly scheme and unfortunately took them away from us stealing our best friends. Then several years went by and the parents forgot their concerns with things such as the Furby parent tormention system and more. But we never forgot our Zooters and nor did LEGO stop prepping for when we could reunite. Today they return, as we near our AFOLhood LEGO knows we’ll never have to deal with concerns of parents stealing them from us and we can go enjoy our friendships forever again, discovering we don’t need shelter or the necessities of life. We only need them. For that person who loves chatting on the phone, there is Blahzo who will never stop talking into her little cellphone as she talks about her day and how she never stops talking to you. Perfect for that someone who has a nice dining room with loads of fabric, they’ll do what all good friends do. Complimenting you and then leaving a mess of your house, leaking oil all over. LEGO DC Superheroes Summer 2019 Sets Announced! 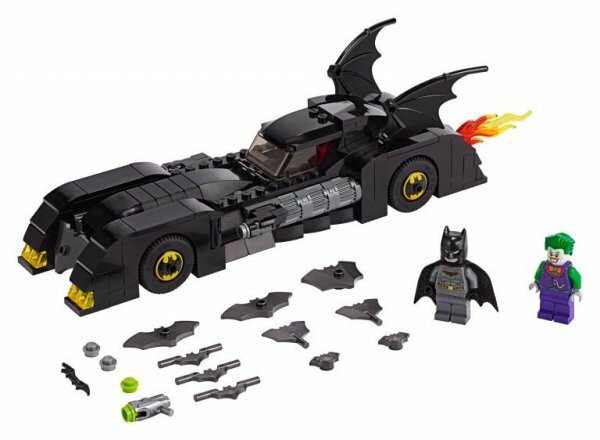 Today LEGO annouced 6 new LEGO DC Superheroes sets focusing mainly on Batman, as Batman will be turning 80 tomorrow (March 30th), with sets ranging from the The Batcave to the Batcycle. Also to keep things from fully becoming Batman, there is a Shazam figure in the mix. (Likely to tie in with the movie) All sets, with the exception of Mr. Freeze Batcycle Battle (Which will be available on July 1) will properly come out on August 1. A classic Batmobile, something not seen for awhile. Coming with so many features there is quite a bit going on. Being the 1st LEGO Batcave in 2 years, it comes with many improvements. 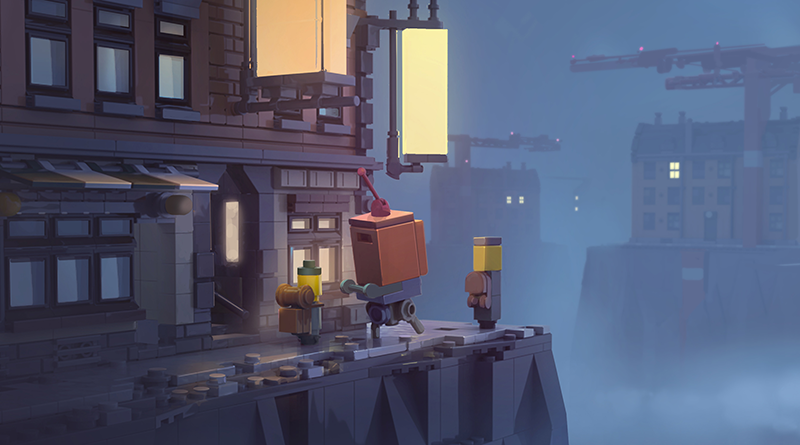 The LEGO Group has recently announced LEGO Brawls for Apple Arcade (see Brickome's post here: LEGO Brawls), but has also announced a second title: LEGO Arthouse. 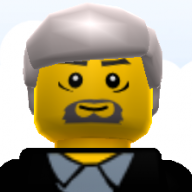 The LEGO Group has now shared information on the two titles. LEGO Arthouse has been developed in a new studio based in Copenhagen, which is “a narrative journey about play itself, touching deeply on the belief of we only get old because we stop playing.” The game is for adults more than children, promising to be “an expression of the value of creativity in a coming of age story, set amongst a micro LEGO world heavily inspired by our AFOL community”.